Sega has finally lifted the lid on a release date for Yakuza Kiwami, the HD remake of the 2005 action adventure title. Once again, the story arc will revolve around protagonist Kazuma Kiryu who is unjustly sent to prison for the murder of his family patriarch. 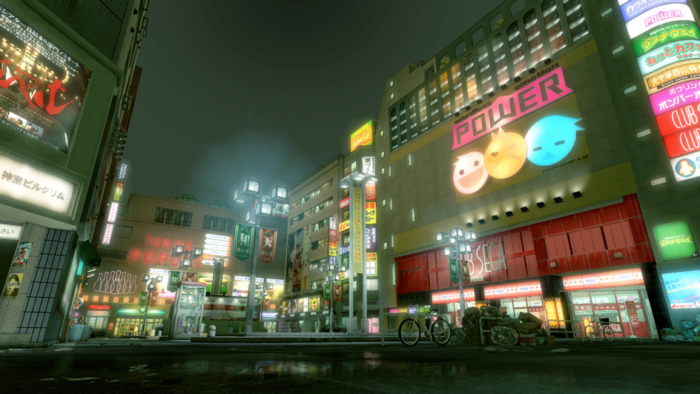 But major changes to the game, such as revitalised art with brand new HD assets and a new “Majima Everywhere” system will ensure the experience feels fresh – both to veterans looking for a challenge, and for Yakuza newcomers in search of a solid starting ground. A Family Patriarch’s Ransom of New Content – “ Kiwami” literally translates to “extreme,” and the game was named that for good reason. Not just a simple graphical upgrade, Kiwami adds nearly 30 minutes of cutscenes alone, providing all-new insight into the game’s plot and creating common threads with series prequel Yakuza 0. There’s also added distractions (Pocket Circuit car racing, MesuKing: Battle Bug Beauties, new hostesses, and more), side quests, combat updates, re-recorded Japanese dialogue, and more to bring the original Yakuza game into the latest console generation. Yakuza Kiwami is due to release in Europe on August 29 exclusively for PlayStation 4. Both digital and physical versions will be available for €34.99 / £29.99. It’s still a few months until the release, so in the mean time Sega has created the ‘Yakuza Experience Website’ to tide us over. Essentially, it’s an interactive timeline, character map, and the first comic in a 10 part digital series called “The Dragon’s Path”. An official western release date for Yakuza 6 is still under wraps, but stay tuned to Gameranx for the latest news on that front.